News Tuppence 'crying queen' tribute to a family member and his famous coin trick. Thanks Mark! Tuppence 'crying queen' tribute to a family member and his famous coin trick. Thanks Mark! 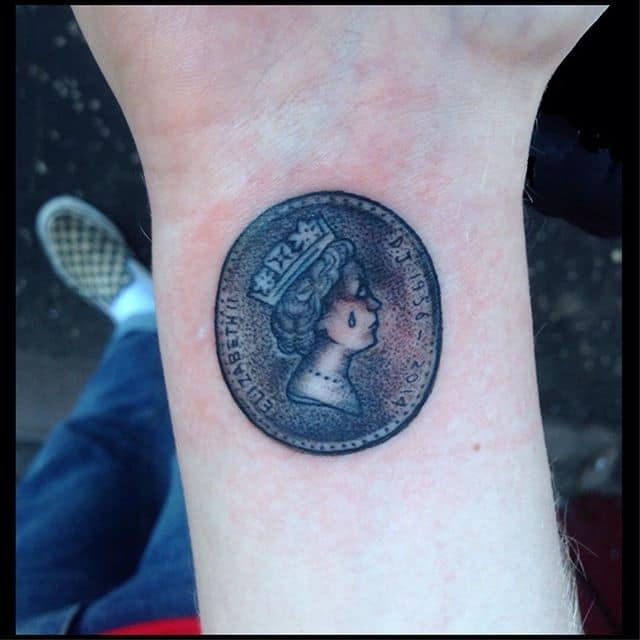 Tuppence ‘crying queen’ tribute to a family member and his famous coin trick. Thanks Mark!